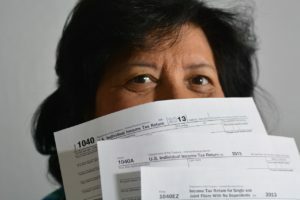 Wealth Builders CPA’s and Consultants is a full service accounting firm which handles both personal and business taxes. Wealth Builders is a respected team of financial experts who have a proven record of decreasing our clients’ tax liabilities and increasing their cash flows. From filing your taxes to handling tax issues, Wealth Builders has you covered!